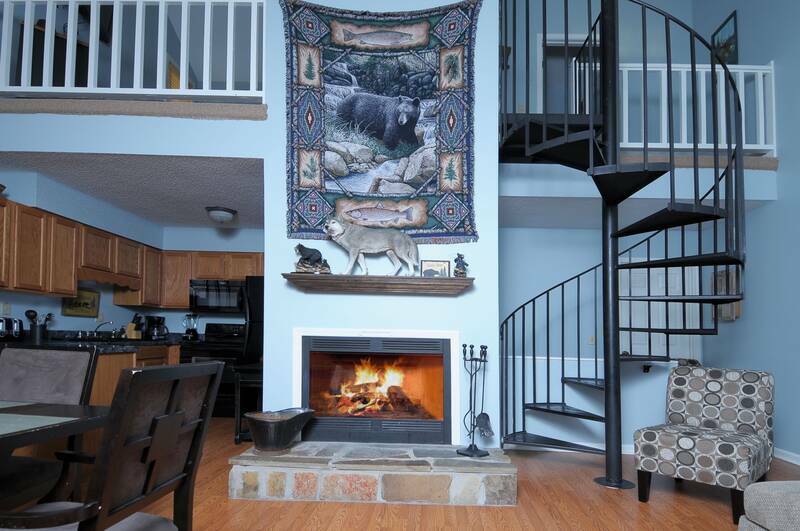 Featuring three bedrooms and three bathrooms, there is enough room for the kids at this fabulous Gatlinburg cabin rental. In addition to being spacious, you will find the amenities and luxuries found at our other cabins in Gatlinburg TN. These amenities include great location (only 5 minutes from the Gatlinburg strip! 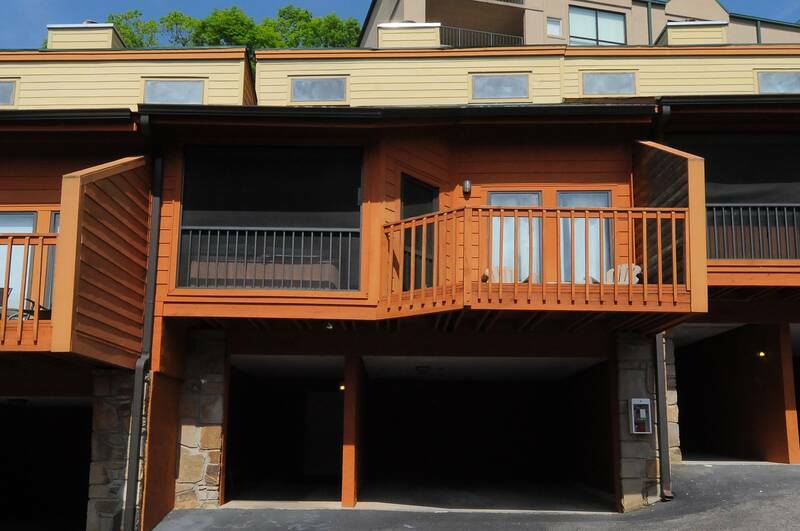 ), a porch with a large hot tub, views of the Smokies and a well-equipped kitchen! Condo life is just like cabin life! How cozy is this Gatlinburg cabin? 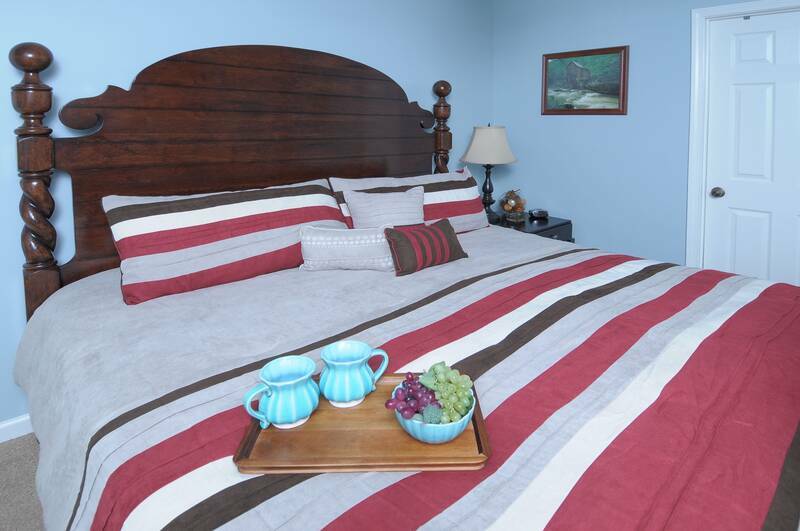 You will feel comfortable and relaxed at this beautiful property, we know it! Our customers rave about this Gatlinburg cabin for its convenient location, flat screen televisions and of course, wireless internet! Don’t miss a beat while you’re on vacation! Take advantage of the wireless internet to watch Netflix, research attractions or upload photos that will make your friends and family wish they were there! Sleep in a little longer. Make a cup of coffee and take your time today. This condo encourages relaxation and escape from the real world. These beds are so comfortable you may never get up! That’s what vacation is all about, after all. Come see for yourself! Book your stay at our featured Gatlinburg “Mountain Cruisin” condo and discover luxury at its finest.